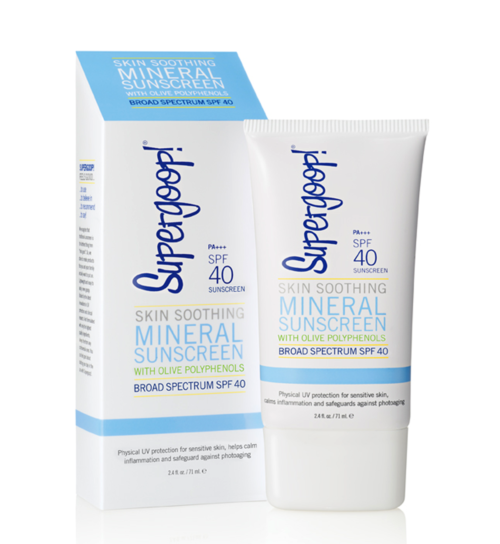 A lightweight, broad spectrum, natural sunscreen that protects skin from UV rays. 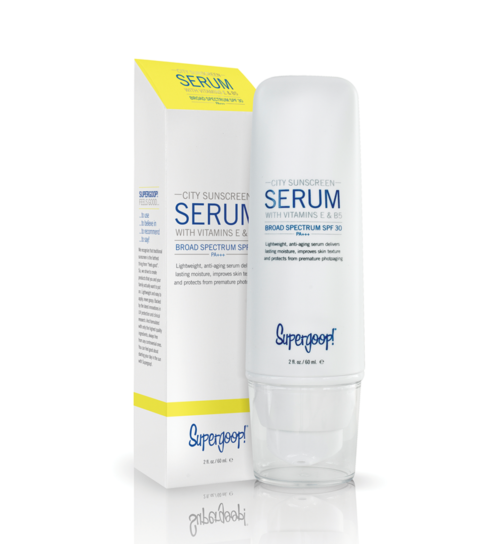 A blend of zinc oxide and antioxidants offers complete coverage and helps protect skin from photoaging. 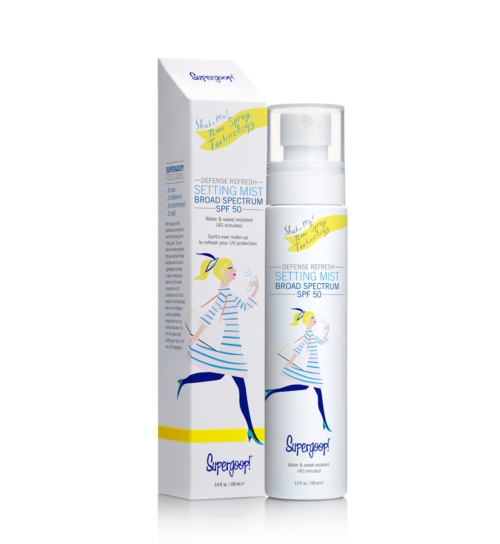 Absorbs quickly and will not clog pores. Ideal for all skin types. 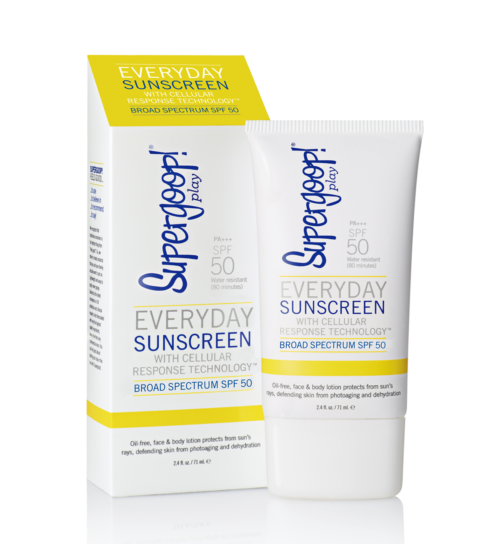 This sunblock is 20 SPF. Apply liberally to ensure all exposed skin is protected. 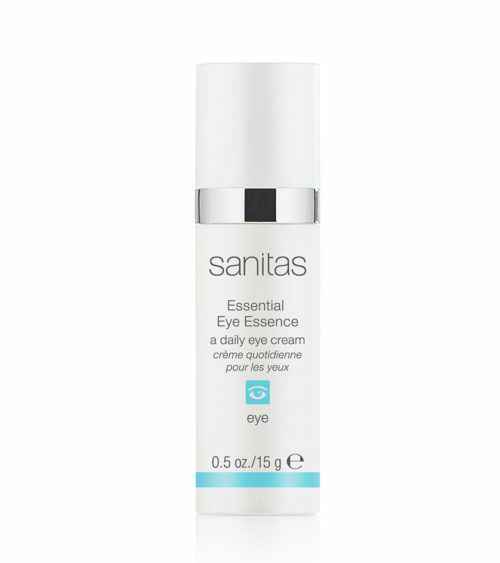 Reapply after swimming or exercise.